The ladies of BGP attended BET’s #BlackGirlsRock Awards show and had the time of their life. 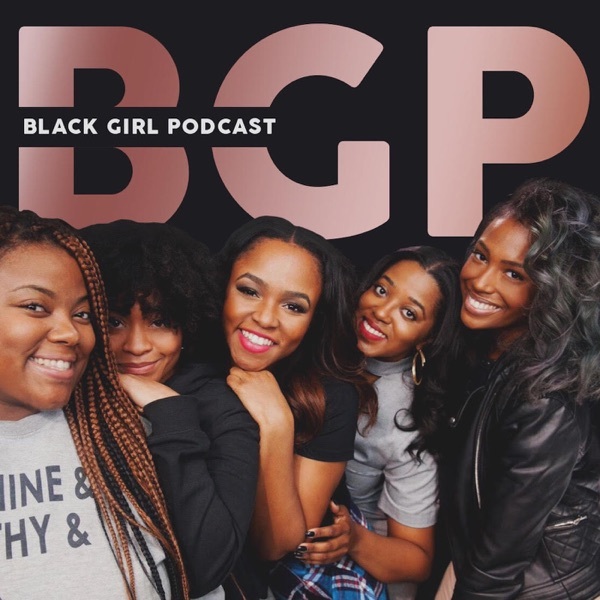 In this episode, they discuss the inspiration they experienced while being around their she-roes, and discuss a few wins of their own... Especially our girl Scottie Beam. Check out “Black Girls Rock,” Sept. 9 on BET at 8/7c!